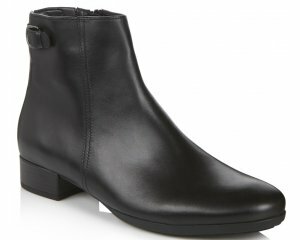 Marco Tozzi Willow 25503 is a ladies long leg boot. 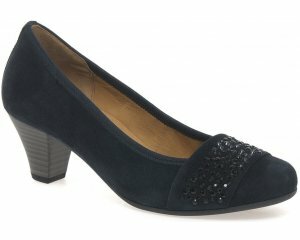 It features a man made suede upper with a 10cm heel for added height. The stunning glitter detailing around the back of the boot adds a touch of glamour to any outfit, making it a great boot for any occasion. Step into style with Marco Tozzi Willow 25503!